This will be the first operating system from Windows that can be able to operate on both the older personal computers and the tablets that are based on ARM. This will enable the user to have a wide range of devices such as laptops that are extremely light in weight, batteries that have a longer life span and can last for long, screens that are of high definition with a display of 27 inches. Another advantage is that it will allow the computer to be constantly connected and will have the standby mode of smart phones. Though this new version is made so as to provide the user with an experience that they have not had before, they will upgrade from the windows 7 version and incorporate a user interface that has been animation enabled. The start menu is designed in tiles that will enable the user to view information live from applications that are from windows without directly accessing them. Their application for full screen view has been designed to be sensitive to touch but can still operate wonderfully with the traditional method of using a keyboard and a mouse. 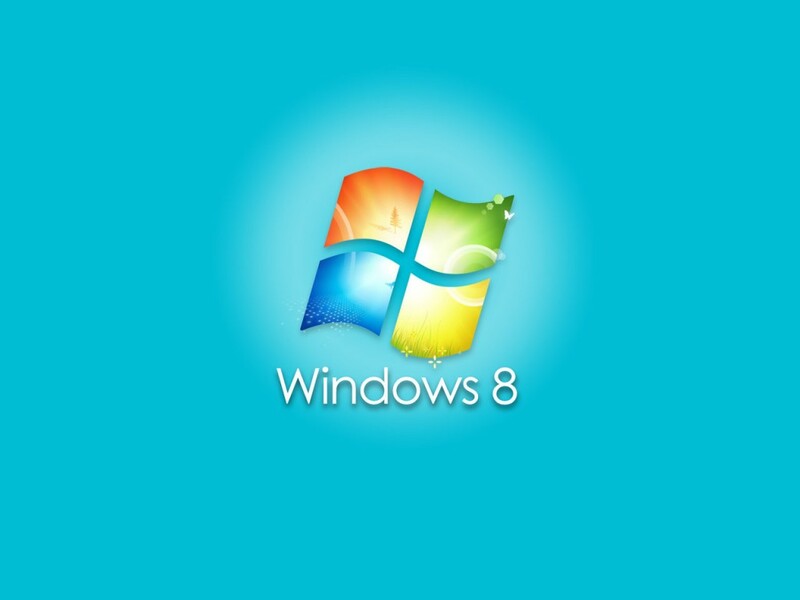 It also provides access to the last version of windows 7 but one has to switch to the mode that will support this as it will come with the user interface for windows 7 that has been in built. These are an improvement from the old task bar in most of the windows operating systems. They will enable faster configurations for the different applications. For the normal personal computers that are not touch enabled, they can be accessed through dragging the mouse but for the modern ones that are touch sensitive they can be swiped from the right side. This side bar will offer five options that will support both setting that are specific to application and to the system. The option for device will offer a connection to social sites where one can be able to share their applications. It will improve the speed of multitasking whereby one can be able to operate two windows side by side but it will not allow the viewing of all the applications that are running. This version will come with two keyboards where one is and improvement of the normal old keyboard while the other has thumb keyboard for typists who do not use touch. To increase the speed of typing and also the accuracy, the keyboard had a screen that predicts words as one is typing. There is also an automated spell check feature that will correct words that are not spelled correctly as one is typing. Another advanced feature is that it will apply whatever language that has been selected to the whole computer unlike the other versions that only apply to one specific application. The older versions of windows all support the 2.0 USB version but for windows 8. Microsoft configured it to support the new USB 3.0. This will increase the speed of the USB. This feature can also be supported on the windows 7 version but only through the use of third party drivers. It also comes along with features that allow multiple monitors. This will allow one user to extent their task bar across two personal computers without having any applications that are third party. It will also allow easier switch between two monitors with the primary one having a start button and the other one having a switcher button. I am Susan Hannan from Exams Key; it gives 100% CISSP exam exams. Let’s take benefit of 4A0-104 exam Exams material efficiently and get guaranteed success. Check out free demo of all certifications Exam.